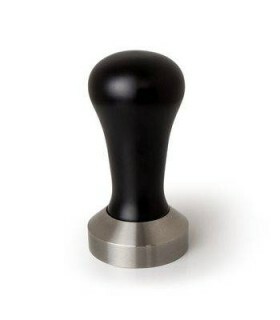 Bottomless filterholder / Naked portafilter for La Pavoni Pre-Millenium lever espresso machines. Useful for checking the quality of coffee extraction process. 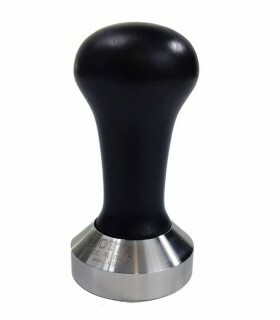 The suitable tamper for this portafilter is a 49 mm coffee tamper.